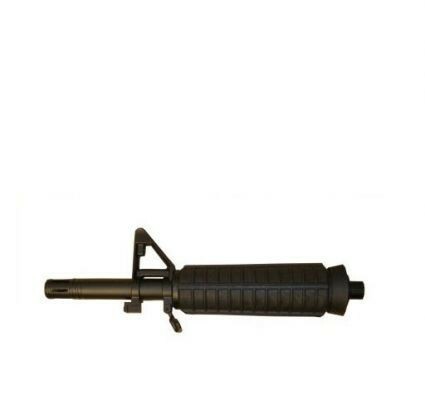 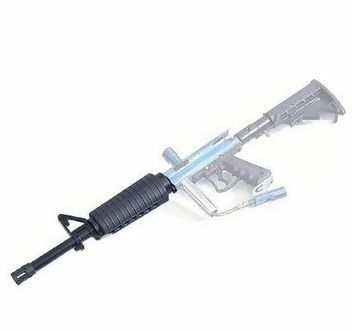 Give your Spyder or Spyder Clone paintball gun the real look and feel on an M16 with this barrel kit. 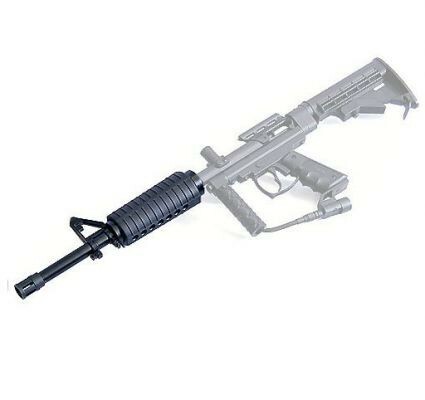 Works with all paintball guns that accept the Spyder thread. 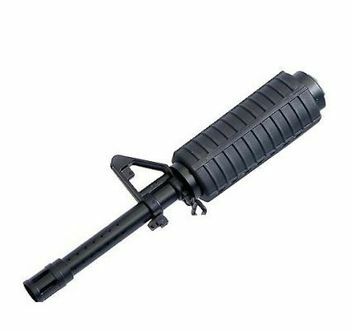 Question about "M 16 Spyder Barrel"